UPDATED. Discovery boss David Zaslav says the broadcaster plans to launch a second free-to-air channel in the UK market later this year, to be called Quest Red. It would join the existing channel Quest that screens a mix of factual and entertainment programmes. 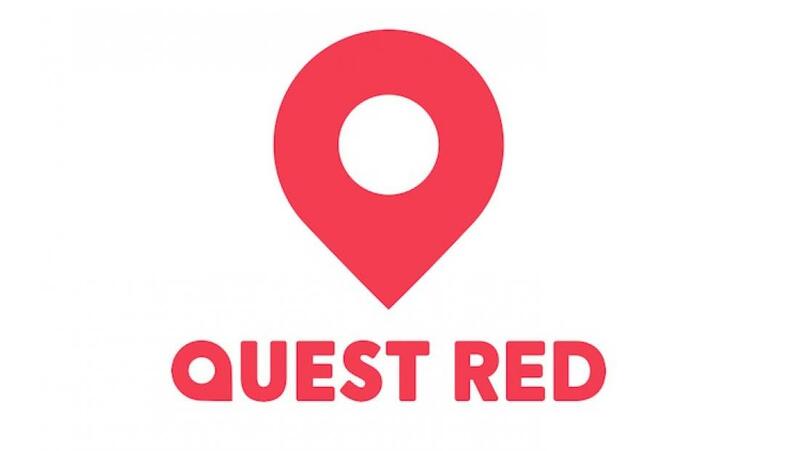 Quest Red will be a the female-skewing entertainment channel with be available on Freeview, YouView, BT TV, Talk Talk, Sky and Virgin Media, launching on March 15. Already in the black is Discovery’s mini-pay sports channel Eurosport, which Zaslav said would “always be profitable”. He added the strategy to increase carriage fees through investment in properties including the Olympics was making strong progress. This however has given rise to a number of disputes with operators including Canal Digital and in the last few weeks Sky. Zaslav said the Sky dispute had affirmed Discovery’s popularity with viewers.